Home English What to do against weapons-drones? What to do against weapons-drones? Drones are used to hurt people or even kill. Of them a potential danger. However, there are ways to make them harmless. For example, by jammer or birds of prey. With the safety net against the enemy drone. It was a failed assassination attempt on the Venezuelan President, Nicolás Maduro – but the incident from Saturday (4. August 2018) shows how easy it apparently is to turn commercial aircraft into potentially deadly weapons. In this case, the perpetrators were fitted according to official data, two drones, each with one kilogram of explosives, and apparently is trying to get you as close as possible to the President’s pre-fly, as this gave the soldiers a speech. Interior Minister Nestor Reverol said afterwards that the military had diverted a drone “electronically” from the course. The second is far collided far from the actual target against a wall in a House. It has long been known that armed groups, such as the terrorist group “Islamic state”, trade, use the usual drones to Hand or mortar shells target their victims fall. In April of 2017, IS fighters have used such improvised weapons in the battle of Mosul. The aircraft tend to cost less than $ 1000. The Internet is full of examples of the use of drones to Kill. In addition, there are a lot of Videos of weapons fanatics who present their self-made armed drones. 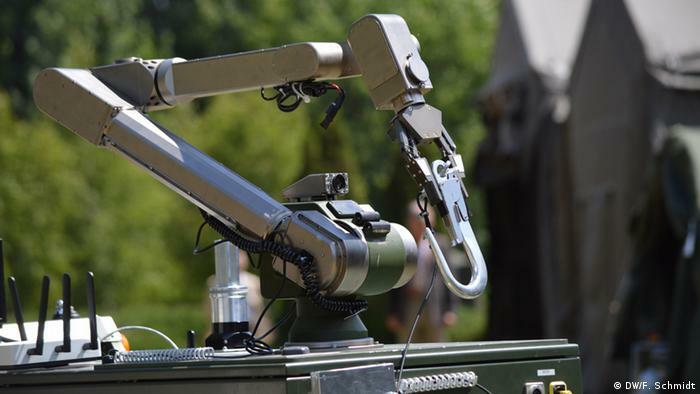 Including a Video of a tinkerer, has equipped its UAV with a remote-controlled machine gun, and dolls shoots. These he had prepared however, materials for the amplification of the Aha-effect with explosive. Whether reality or pure Show, the examples make it clear that a good drone defense, both for protection as well as military use is vital. In the case of the self-made drone with the machine gun, the question is, how safe you would be in a real usage scenario at all. You may can be already brought down by a targeted shot with a heavy stone or a targeted shot with a shotgun to crash. In the case of the drones, the discard of relatively large height of light grenades, this is already more difficult. First, they are relatively quiet, to take second, only for the experienced Shooters. 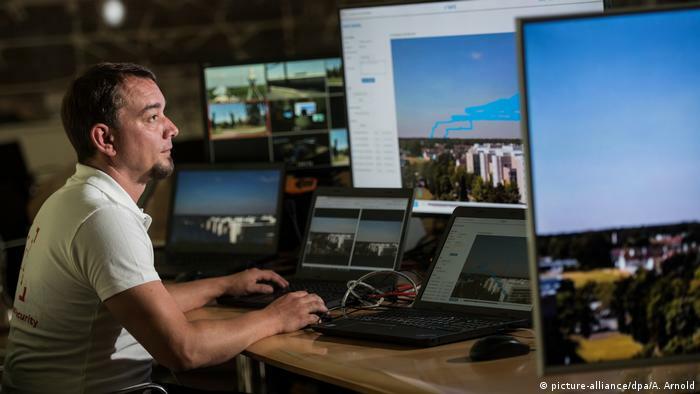 Specialized companies, such as the Kassel-based Start-Up company Dedrone working with Deutsche Telekom, relies on an electronic drone defense. For this purpose, a sensor system that receives electronic RF data, and with video cameras, the air space observed. 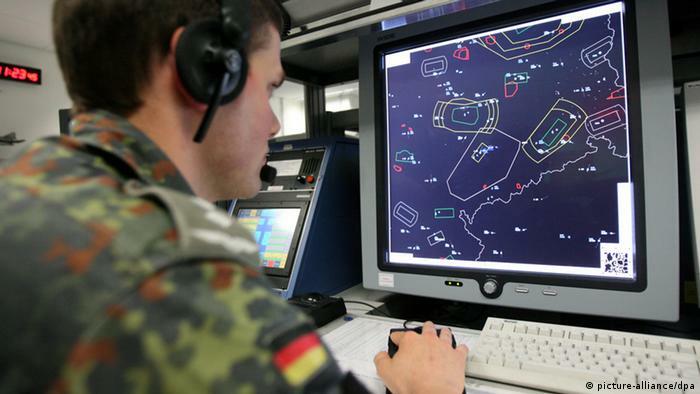 Drones, which can penetrate into a pre-defined air space, the System will recognize. More DIY weapons: How realistic weapons from the 3D printer? The System identified the flying objects over typical control commands transmitted via radio or mobile phone signal to the drones. And it immediately registered the type and design of the drone. So the System can distinguish, for instance, by birds, dragons, or helicopters. On a video image, the Software tracks the drone automatically. Then the jammer can be put to use to make the drone control system is incapable of landing force. Such systems of the German medium-sized company, H. P. Marketing & Consulting Wüst GmbH has been building. The company builds mobile suppression systems that, for example, can be prevented, that prisoners within the prison walls with smuggled mobile phones to make calls. According to the same principle, the System can also prevent drones in the vicinity of the prison walls from a Smartphone controllable, and about a parcel to the prisoner to deliver. 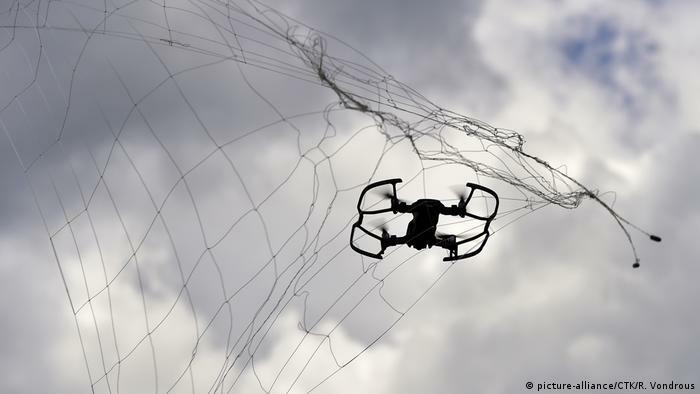 While in the case of prisons, the drone-detection technology will be installed, you need for large events such as football games or public appearances of vulnerable politicians mobile systems. Such a mobile antenna and camera system has developed, the Telecom division of Magenta Security. In the service of the French air force. 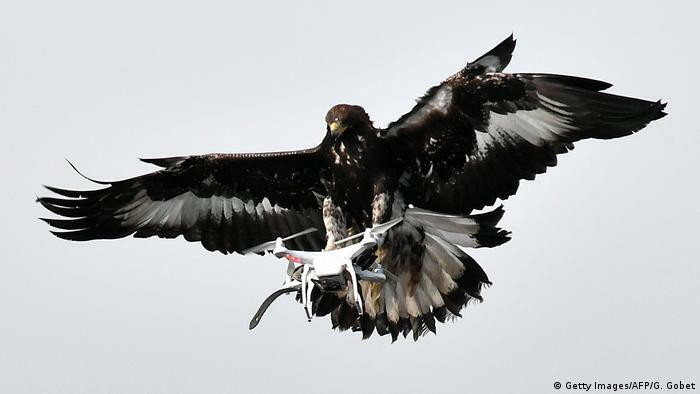 This eagle is trained on drones. And last, but not least, put the armies on birds of prey for drone defense. 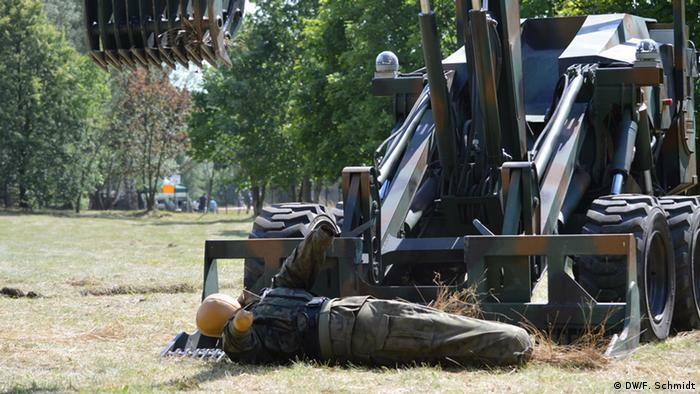 For example, the French air force, Adler trained drones specifically to pack in the flight and get down. In the private sector, the Dutch company Guard from Abovedie animal drones defense to a business model. It is aimed at military and police agencies around the world and works not only with the eagles, but other birds of prey. More than 100 experts have demanded in a Letter to the United Nations, to ban lethal weapons that operate without human Intervention. 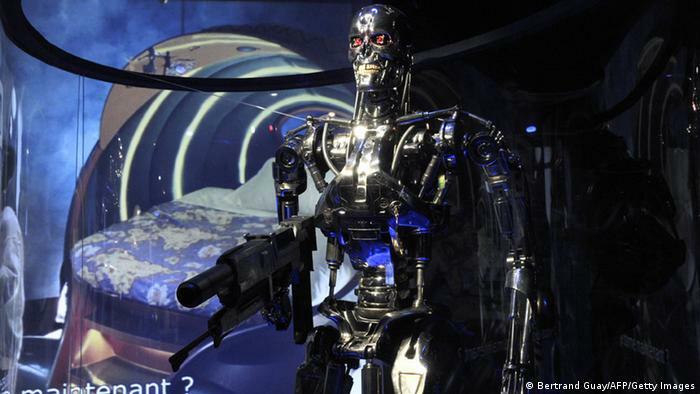 Still no “Killer robots existed,” but advances in Artificial intelligence have made this a real possibility. They were after the gunpowder and the atomic bomb a “third Revolution” of warfare. The first technique, which revolutionized warfare, invented in China. There was already in use between the tenth and the twelfth century a black substance, to shoot projectiles in simple guns to the front. In the following two centuries, the powder reached about the middle East to Europe and took over from there, the warfare with the bow and arrow. 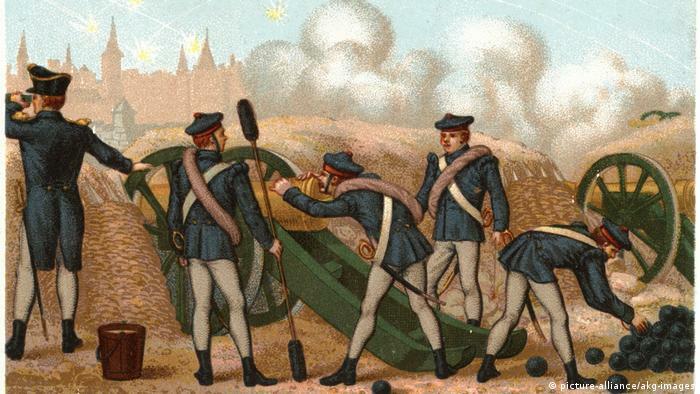 The invention of gunpowder, the use of artillery units on the battle field. Armies began in the 16th century. Century simple to use cannons to shoot heavy metal balls into the advancing enemy infantry, or to destroy walls. The late 19th century. 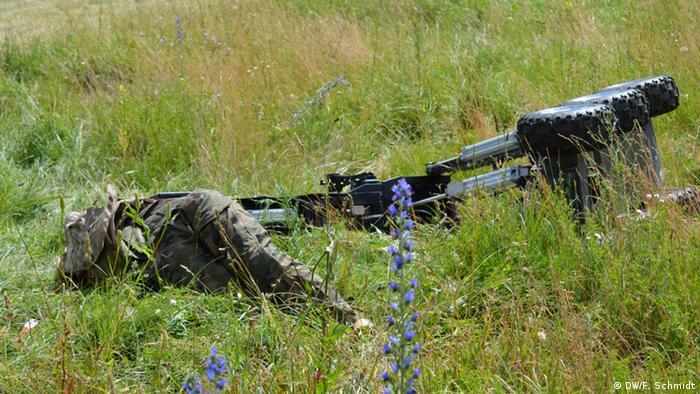 Century, the invention of the machine gun, that fires bullets in extremely rapid succession. 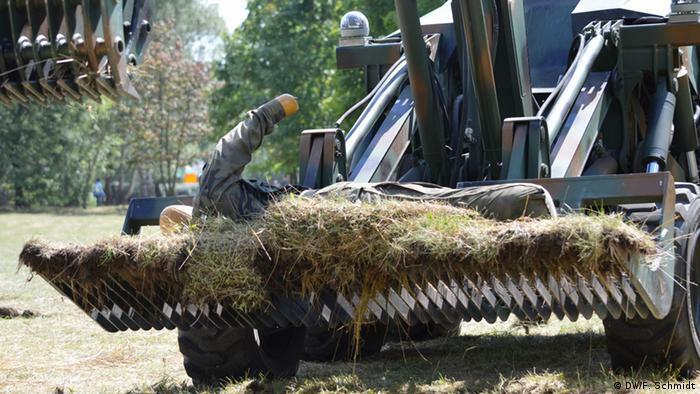 Now, soldiers were able to meet the approaching enemy from a protected Position sensitive. 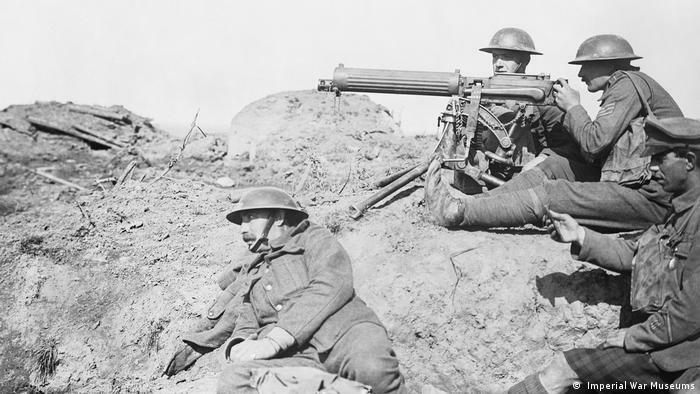 The devastating effectiveness of the machine gun the First world war, in which the soldiers slaughter in no-man’s land between the fronts of each other. Also, the invention of the first airplane in 1903, has not been ignored by military strategists. 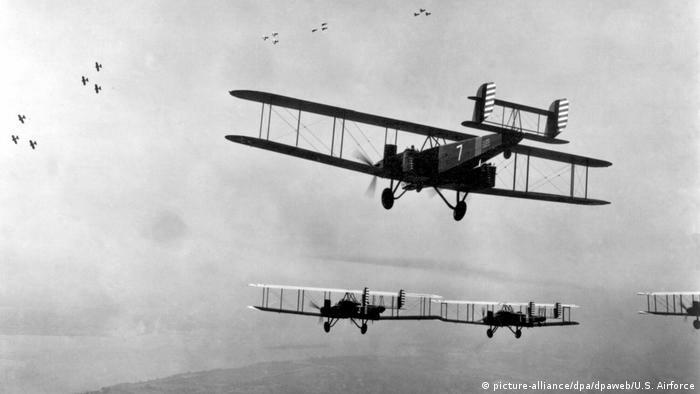 Six years later, the U.S. army purchased the first military plane, the “Wright Military Flyer”. In the following years, has been experimenting with more sophisticated machines. 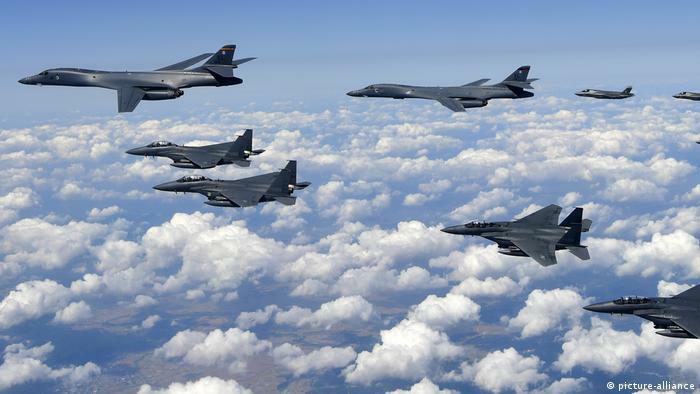 At the end of the Second world war, bombers in many Nations to the Standard of the air force. 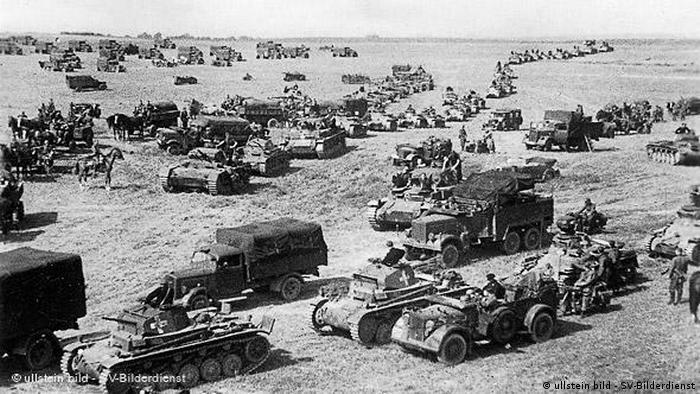 Armies used traditionally, soldiers and horses for battle, and the Transport of military equipment, came around the First world war, more and more machines, such as tanks and military vehicles. Faster advancement and more destruction were the result. Nazi Germany took advantage of this new opportunity in the conduct of the war in his strategy of “lightning war”. The artillery was effective, but had a relatively limited reach – up in the Second world war, the first rockets were used. They destroyed targets that were hundreds of kilometers far away. 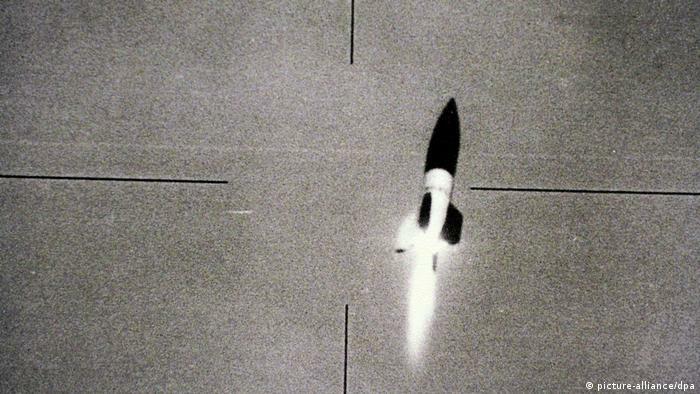 The first rocket, the German V-2, was built, but the Foundation for all of the missiles and launchers that can be equipped with nuclear warheads. Towards the end of the Second world war, the first fighter jets with nozzle came engines – in addition to the propeller-driven aircraft. Due to their tremendous speed, they were able to achieve goals faster, it was also more difficult for opponents to shoot you down. Since the Second world war, Jets were developed, which can be higher than 25 kilometers, and faster than sound. 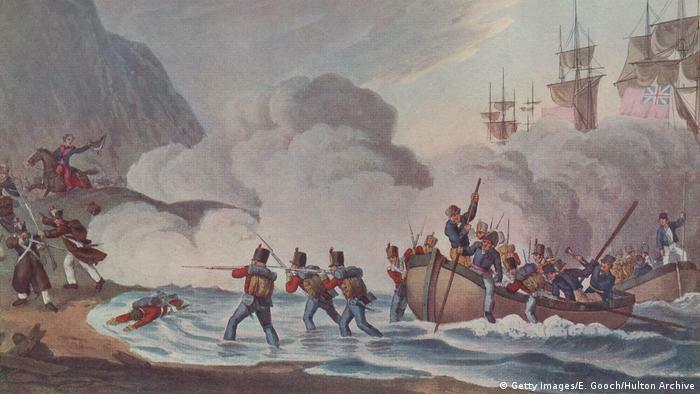 The “second Revolution of the war” showed their frightening effect on 6. In August 1945, the USA dropped the first atomic bomb, “Little Boy”, on Hiroshima in Japan. Between 60,000 and 80,000 people died immediately. 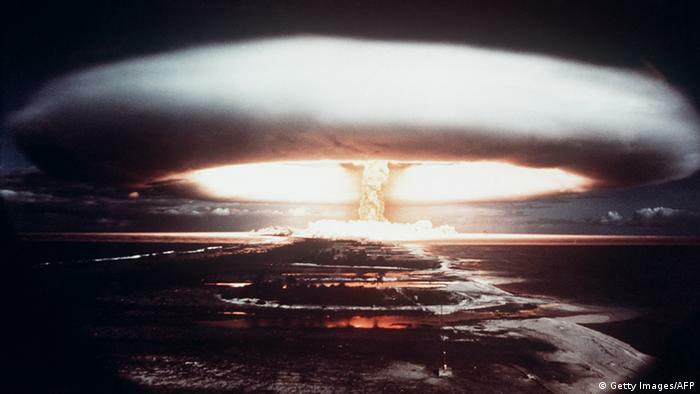 In the following Cold war between the USA and the USSR, a huge Arsenal of nuclear bombs made the Horror of nuclear war closer. 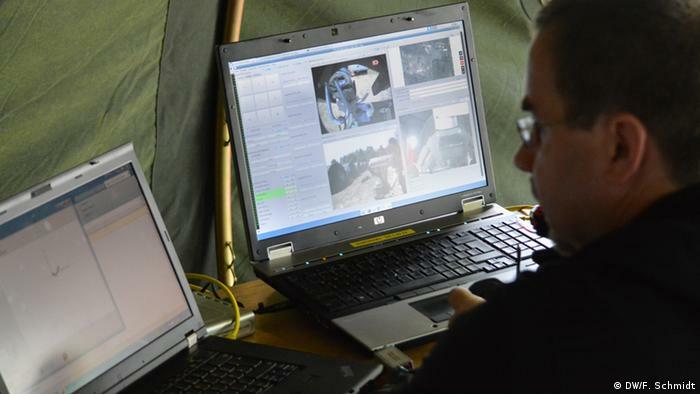 In the past few decades, the use of computers in warfare spread. They made the military communications faster and easier, and improved the precision and effectiveness of many weapons. In recent times, the armed forces is becoming more and more the deepening of their Cyber skills to defend the national infrastructure and its opponents in Cyberspace to attack. As evacuated, a robot, an injured? 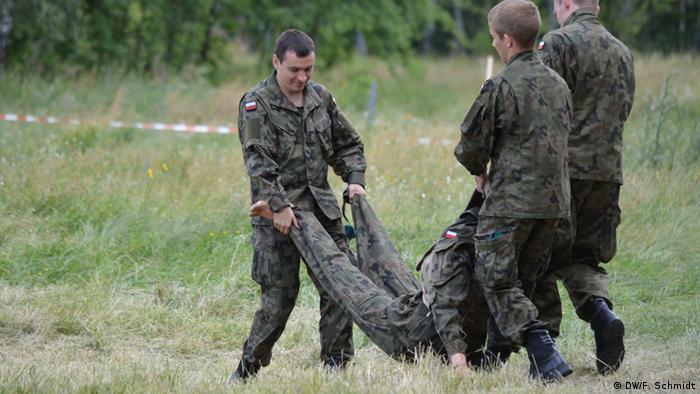 Soldiers carry a 75-pound puppet on a Practice area. You looked that should be saved. The rescuers, however, are not people, but robots. 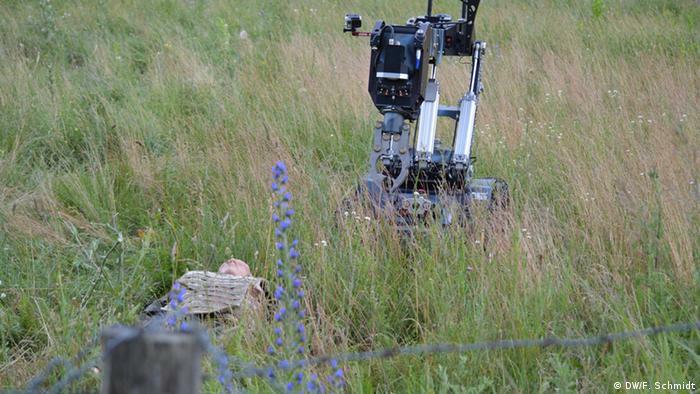 A robot fights through waist-high Grass. He knows, on the basis of GPS coordinates, where the victim is about. 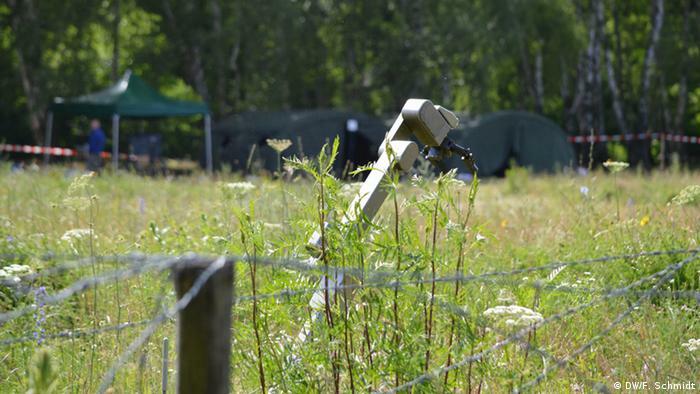 But for the people that controls the robot, it is difficult to detect the target. He sits far away and sees everything only through the cameras. A robot has made the injured. But how is the safe now? 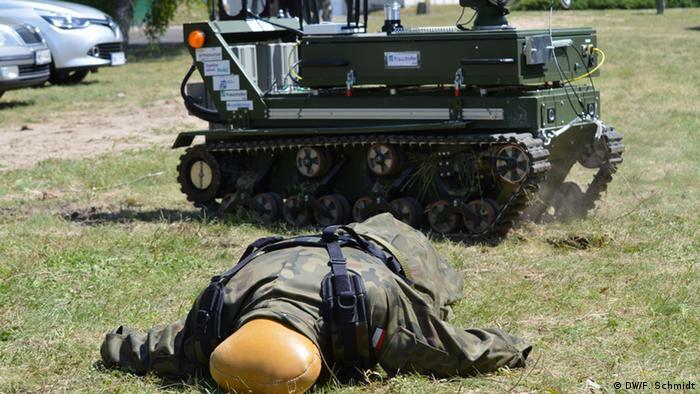 The robot lifts the wounded simply to the vest – as high as possible, so he doesn’t have it, grinding for example, on mined land on the ground. The robot has not managed! Now both lie in the Grass. 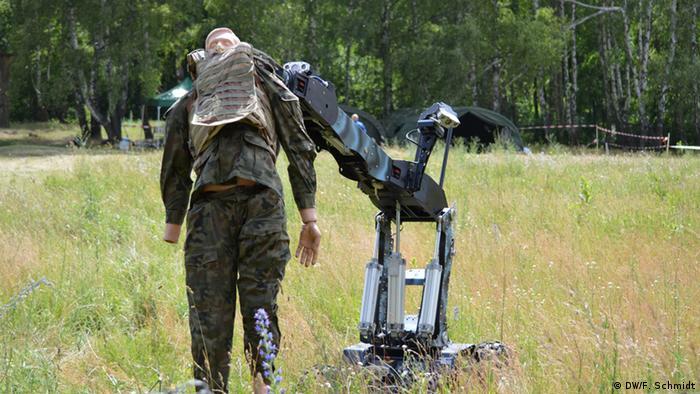 The only solution: The robot has to release the injured back now, and with the own Arm up. A difficult thing to succeed in this Exercise. 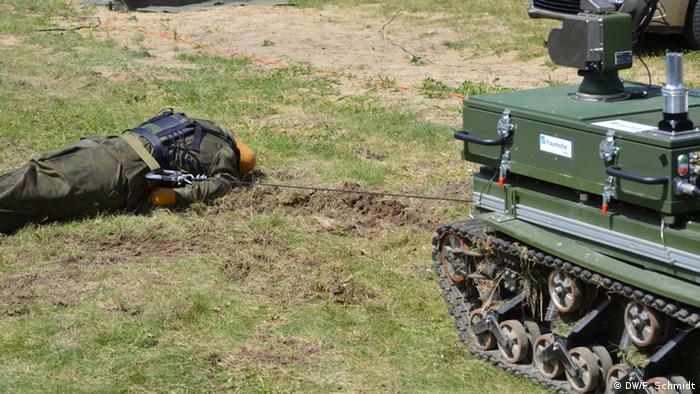 “Marek” is the name of the remote-controlled robot in the Polish military Academy in Warsaw. 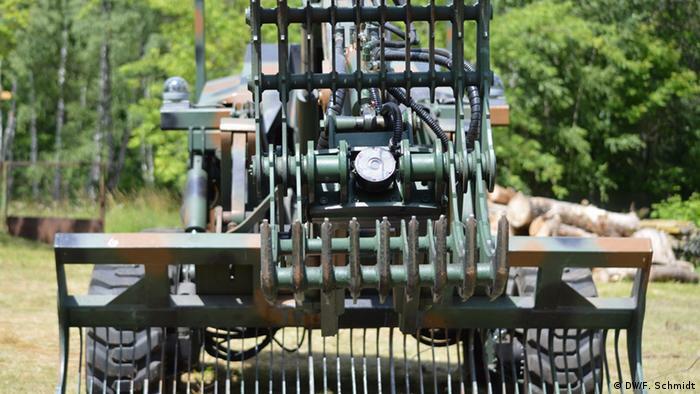 He has a gripper with a camera in the middle, and a width of the sliding blade. Marek can take it up with tree trunks – a man is no Problem. So it goes: The lower blade digs in the earth, without hurting the victim. Next, it goes straight up. Within a few seconds, Marek has been recovered by the victim. Sure the Dummy is in the bucket, on a bed of straw and earth. Now the trip goes back in a safe area where medical care can be made. If there is no space for the giant excavator, the little robot at the Fraunhofer Institute for communication and ergonomics (FKIE), for example. Of comes around even in the area of buildings, up stairs and around tight curves. Such a small robot can’t take the injured of course. But a rescue rope, he can install it. To this end, he has this hook. The injured had no belt, would have the robot but no Chance here. Fortunately, the Dummy is begurtet well . As in the case of lifejackets by sailors there are enough starting points for the hook. The human robot pilots control the robot from a dark tent in a safe distance. You can’t see the robot, and must rely entirely on the cameras and other Sensors of the vehicle.